Courtesy of Veryl S Cisco, Cisco Realty, Inc.. 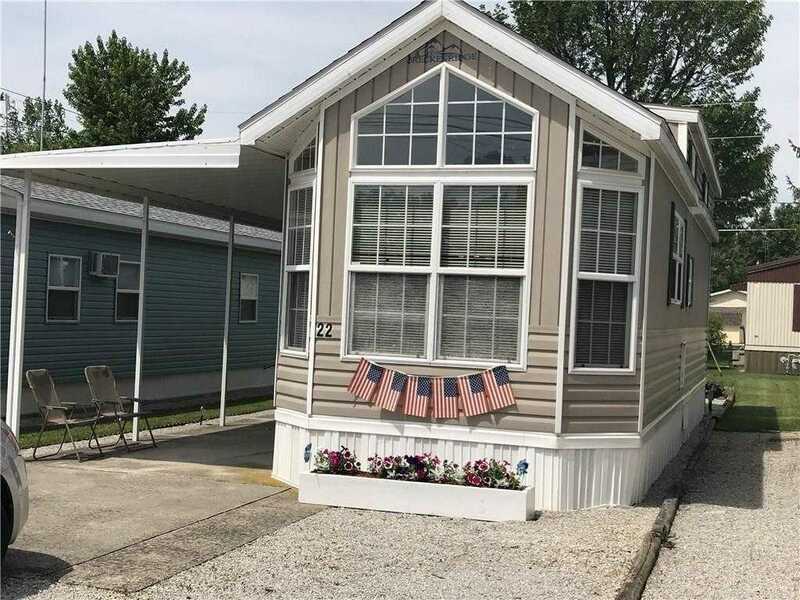 Please, send me more information on this property: MLS# 788233 – $44,500 – 7871 State Route 219 Unit 22, Celina, OH 45822. I would like to schedule a private showing for this property: MLS# 788233 – $44,500 – 7871 State Route 219 Unit 22, Celina, OH 45822.